Most old anime is overrated crap worshiped by nostalgia-glasses wearing manchilds. 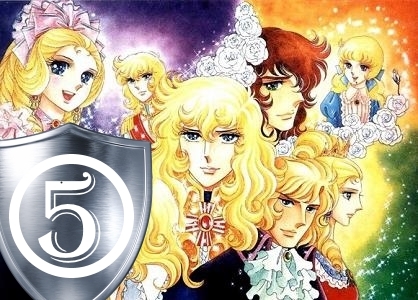 I’m glad to report Rose of Versailles is not one of those, as I’ve seen it in late 2000s and blows most of the modern (if not all) stuff out of the water. What a fascinating historical tale. Why aren’t they making more stuff like this?